Steps in building a gaming PC tips and tricks. Technology has made progressive strides in customization of its products and an individual is now able to build their own gaming computers instead of purchasing one from the store. Building one's own gaming PC allows for customization of the computer making it more suitable for this particular function. This activity allows one to combine the best parts into one computer and an individual is able to choose the various specifications that they may desire in their gaming PC. 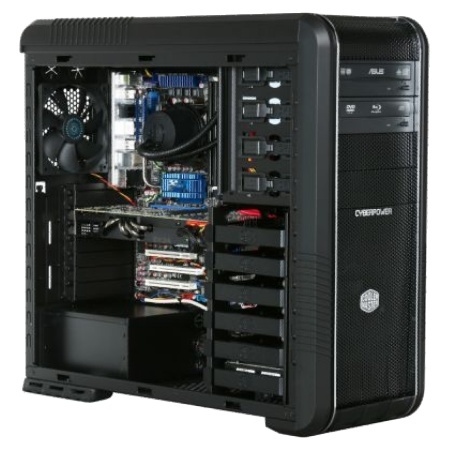 The components purchased include a RAM, Hard disk, Motherboard, CPU and a video card. The video card is essential in a gaming PC as it will determine the level of graphics that the computer will be able to handle. The hard disk should also contain adequate memory as some games may require a significant amount of space on a computer. The larger the RAM the better as this will increase the processing speeds of the computer. 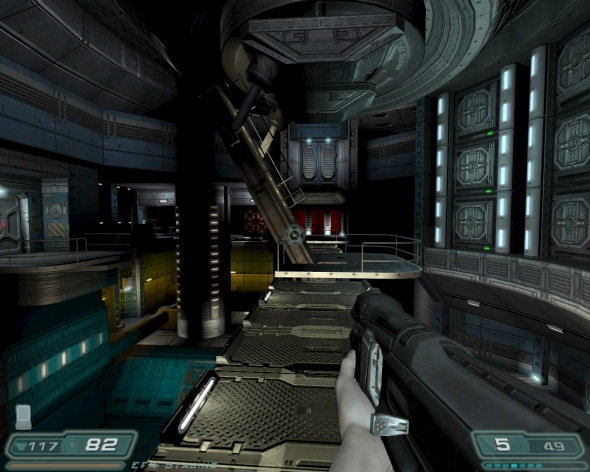 A good CD ROM is also essential to a gaming computer as this is the most common format that holds most of the games available in the market. Once you have purchased all the parts required to build a gaming PC, the next step involves assembling all the parts to create a whole computer. The assembly process is not complicated and the design makes it possible for one to join the various components together with the help of a screw driver. Building your own gaming PC has become a popular activity among many gaming enthusiasts as the price of computers have increased in the market making it a cost saving alternative.